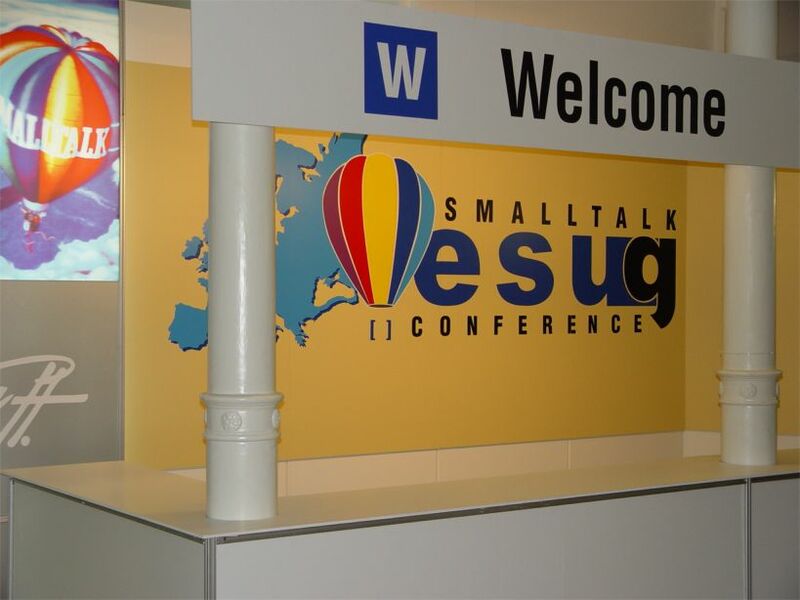 ESUG, the organisers of the 16th International Smalltalk Joint Conference, to be held 25-29 August 2008 in Amsterdam, have issued a call for contributions. Submissions are to be made by 1st June 2008, with notification of acceptance on 15th June 2008. As every year, this year’s edition of the largest European Smalltalk event will include the regular Smalltalk developers conference with renowned invited speakers, a Smalltalk camp that proves fruitful for interactions and discussions. This year’s conference will also see the 4th year of the Innovation Technology Awards, where prizes will be awarded to authors of best pieces of Smalltalk-related projects. We are proud to announce the 4th Innovation Technology Awards. The top 3 teams with the most innovative software will receive, respectively, €500, €300 and €200 during an awards ceremony at the conference. Developers of any Smalltalk-based software are welcome to compete.